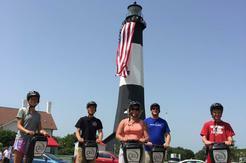 A 60-minute Segway tour is an innovative way to get around the Historic District of Savanah. 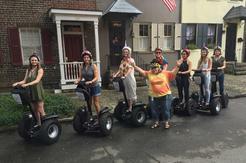 Riding a Segway is an exhilarating experience, allowing an effortless way to travel though our beautiful square. On this 90-minute Historic Savannah Tour, you get everything in the 60-minute tour, with an additional Bonus Stop. 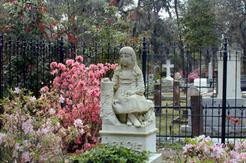 See more squares and spend time exploring St. Johns Cathedral, Forsyth Park or Colonial Park Cemetery, during your tour. Located near Historic District Savannah, these beautiful showplace cemeteries are the resting place of many famous people and stunning architectural eras. As you Segway tour through the fabulous live oaks draped in Spanish Moss; listen close...you might hear Johnny Mercer’s “Moon River” traveling through the breeze. Tybee Island is located just 25 minutes from historic downtown Savannah. 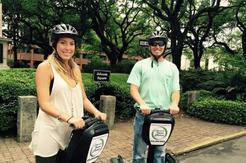 A 60-minute Savannah Segway tour is an innovative way to get around the north beach area. 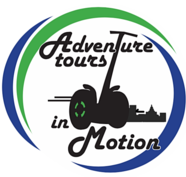 This is the perfect tour for those who want to ride without having the traffic of downtown. No car, no problem. We provide transportation from our downtown location. Lights,Camera,Action let's go Segway to some of your favorite movie locations. 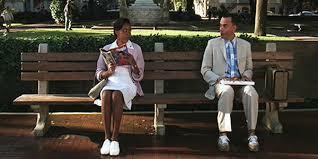 Savannah has been featured in many popular films,just to name drop a few, Forrest Gump, Something to Talk About and Savannah's own, Midnight in the Garden of Good in Evil. 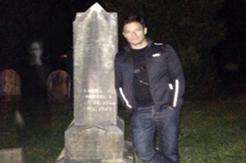 We'll breeze you around on this 75 min tour sharing fun facts and snapping pictures.